next day delivery does not mean the fish will arrive 24h after you have placed the order. 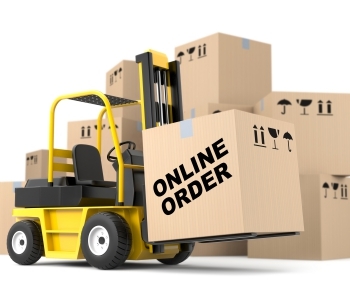 it is simply a term used to describe a service offered by the courier company. if you order fish online they will be sent out asap, as we carry such a vast range of fish and inverts things may be out of stock from day to day and they have to be ordered in, this means we then need time to condition the fish before preparing them for delivery. once the fish are in stock and healthy we then can ship them using the couriers “next day delivery” service. is out of our control, we get a tracking number the same as you do. we have had very few if any issues with delivering livestock. This entry was posted in Blog on May 20, 2018 by admin.